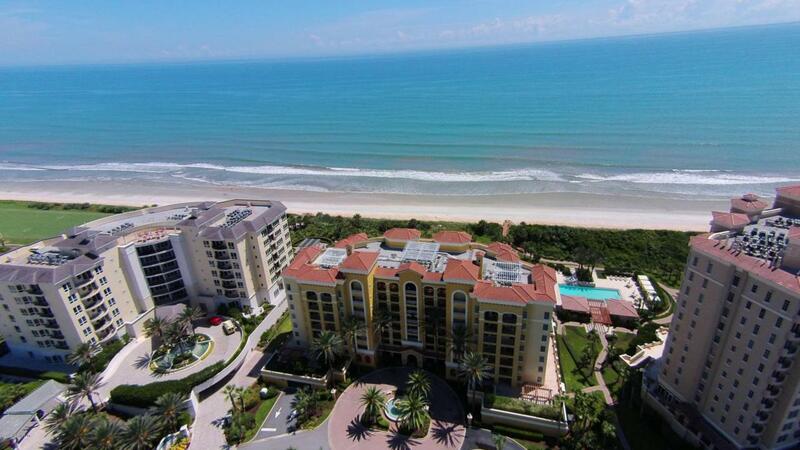 END UNIT W/SOUTHERN EXPOSURE, DIRECT OCEANFRONT LUXURY CONDO!!! 2950 SF W/4 BEDROOMS, 3.5 BATHS! PROFESSIONALLY DECORATED & SHOW LIKE A MODEL HOME. Open Floor Plan w/walls of glass provide direct ocean view from almost every room. Great floor plan offers floor to ceiling windows & an abundance of light. 4 bedrooms open to a balcony. 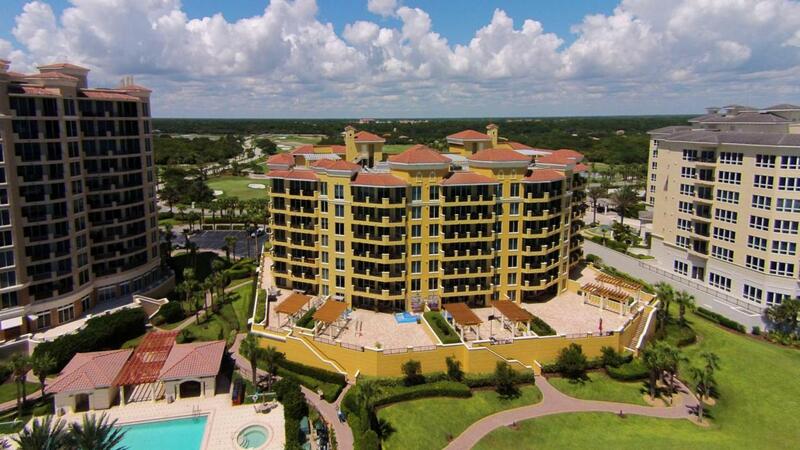 Located in the exclusive gated community of Hammock Dunes this home offers spectacular panoramic direct ocean views & sunrises & sunsets from East & West balconies. The kitchen is elegant with granite tops and comfortable bar seating ideal for gathering & entertaining. NEW 2 Zoned HVAC for peace of mind. Walk to the Ocean, Hammock Dunes Club & Golf Course. 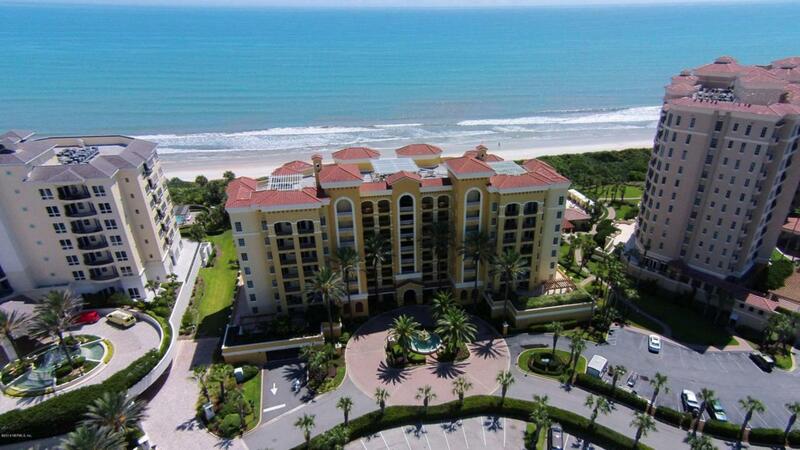 Savona offers oceanfront Pool, fitness, billiards, social room & theater room. 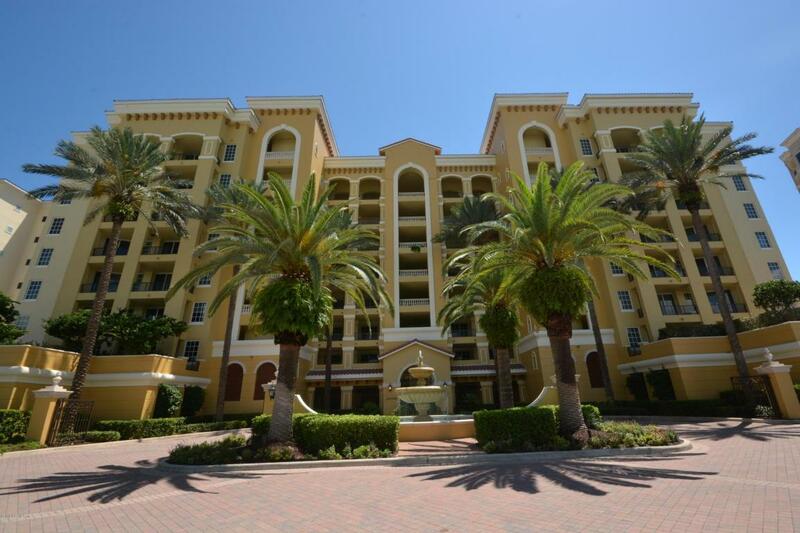 Ideally located on theCentral Florida Atlantic Coast. Convenient to Orlando, Jacksonville & Daytona airports. "PARADISE"...Membership to the Hammock Dunes Club is available but NOT required.